"This is an exciting opportunity for all involved," said Anthony Cochenour, founder and President of Hoplite Industries. 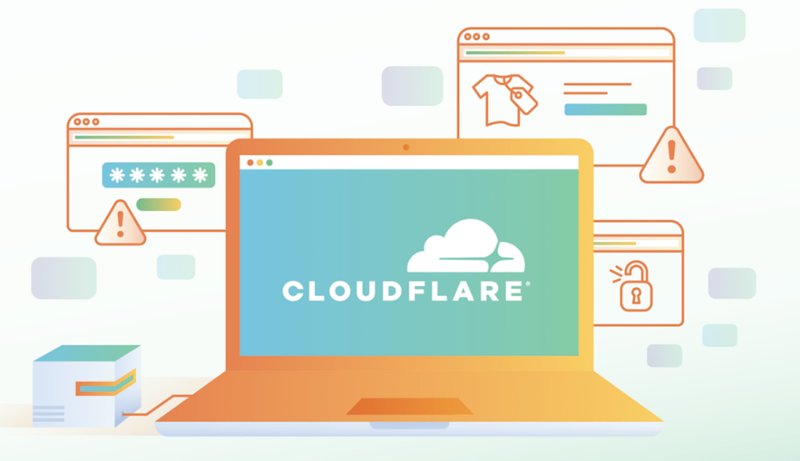 "The added security and performance gained through our Cloudflare partnership enables us to deliver an incredibly powerful service that will not only keep our customers safer but also improve the experience of their end-users as well." Cybersecurity company Hoplite Industries has announced a partnership with Cloudflare to integrate Hoplite’s Artemis Web Protection with Cloudflare’s DDoS mitigation, and DNS management solutions. This partnership would substantially increase the scale and reach of Hoplite’s Artemis Web Protection platform. Hoplite’s Artemis Web Protection platform employs patented technologies that provide real-time protection against attacks and unwanted traffic directed at websites, and applications. Artemis would effectively unify security layers without requiring site, or application code changes. Hoplite customers would now benefit from Hoplite’s Behavioral Threat Detection and Threat Intelligence and Cloudflare’s massive global network. 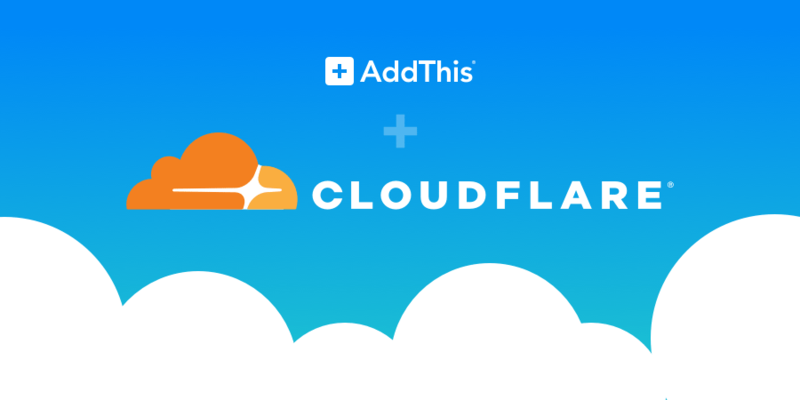 This integration with the Cloudflare Workers feature would significantly improve real-time visibility into known and emerging threats that often play a role in data breaches and defacement. Integrating Artemis into Cloudflare’s network of over 150 data centers would enable Hoplite customers to leverage the power and flexibility of a massively distributed security platform without the expense and complexity. The result would be significant increases in performance, reliability, and real-time security for customer web assets, no matter where they reside.